The Bridges to Health (B2H) Home and Community-based Medicaid services waiver program is designed to provide children in foster care who also have significant mental health/developmental disabilities, or health care needs, with services to help them live in a home or community-based setting. B2H helps improve the health and well-being of these children and also aids in avoiding, delaying, or preventing medical institutional care. The B2H program provides a variety of specific family and community support services that supplement primary foster care and Medicaid state plan programs. 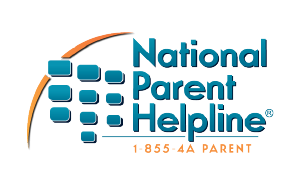 CCCCNC provides B2H services to eligible youth in Clinton and Franklin Counties by referral from the Northeast Parent and Child Society.